As you know, the domestic power supply is 230 volt AC oscillating at 50 Hz. 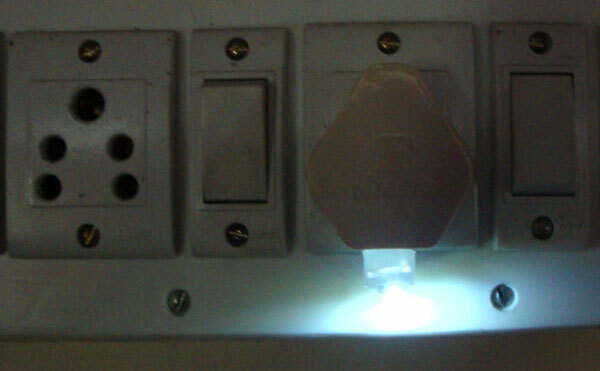 This high voltage is dangerous for an LED because it works only between 2 – 3 volts DC. Therefore it cannot be connected directly to AC and will burn instantly if so. So the 230 volt AC must be reduced to low volt AC first. The 33K resistor will do it and it drops 230 V AC to around 5 volt AC. Since the LED works only in DC, this low volt AC must be Rectified. Diodes D1 and D2 will rectify the low volt AC in both the alternating cycles. So the LED gets low volt DC and it lights. You can select the resistor value between 22K to 47 K. If the resistor value increases, brightness of LED decreases. 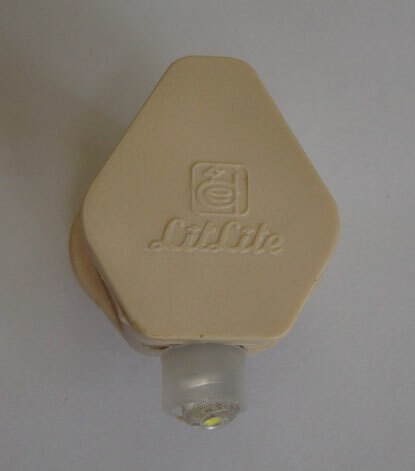 If the resistor value decreases brightness of LED increases but its life will be reduced. So 33K is an ideal choice. 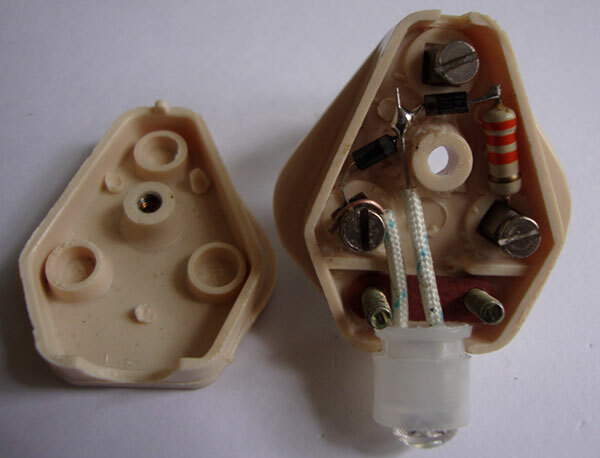 Just connect the components as shown in the diagram and image. Normally the 33 K 1 W resistors will heat slightly and if more heat appears, increase its value to 2 Watts. 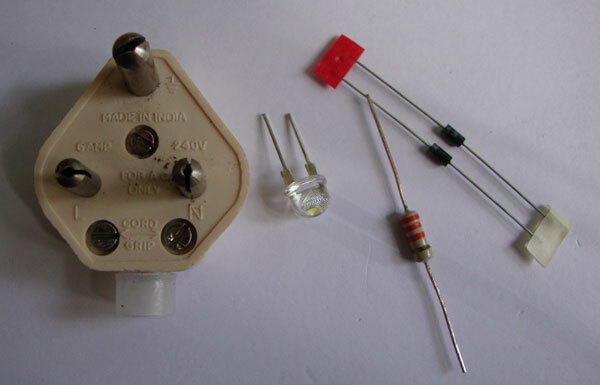 Check the heat of resistor only after removing the unit from AC mains. 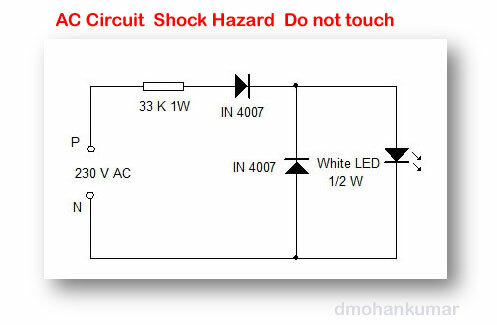 Caution: The circuit is directly connected to high volt AC so it can give a fatal shock, if handled carelessly. Do not test or troubleshoot when the unit is connected to mains. When it is enclosed in the 3 pin case, it is safe. LED leads must be sleeved to prevent shock on accidental touching on it.